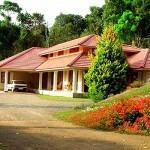 Pepper County Home Stay is an idyllic home spread over an area of 7 acres in Kumily. The homestay is set amidst spice plantations and paddy fields. 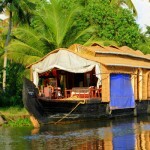 It is a nice place to spend a peaceful, relaxing holiday in the quaint setting of Kerala. 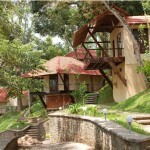 The homestay offers well-appointed accommodation on top of an array of adventurous activities. 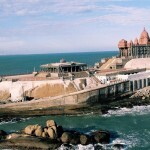 Pepper County is indeed a paradise for nature lovers and honeymooners who come in search of tranquility. 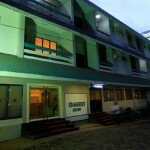 Pepper County Offers offers limited accommodation in its cozy rooms with attached modern bathrooms. 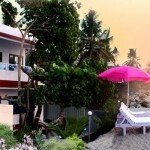 All the rooms are well furnished with customary amenities. Comfortable accommodation is offered in well furnished rooms that are appointed with all modern amenities including telephone and attached washroom that receives a continuous supply of hot and cold water. 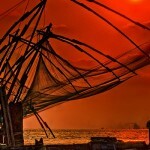 Traditional Kerala cuisine is served at Pepper County. For recreation, guests can choose from a range of activities that include nature walks, bamboo rafting, hiking, boating and trekking. Pepper County also organises daily visits to spice plantations besides jungle jeep safaris and elephant rides. Cultural performances like Kathakali and Kalaripayatu (martial art form of Kerala) are organised on request. 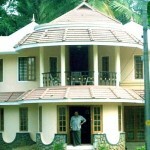 Pepper County is located in Kumily Kerala India.Pepper County Homestay provides the ideal accommodation to experience all that this wonderful location has to offer. Madurai International Airport is the nearest airport from here . The nearest Bus station is Kumily Bus Stand .